AAU’s Open Access Policy complements the Berlin Declaration on Open Access to Knowledge in the Sciences and Humanities and offers guidance on the following advisory, technical and financial matters. This policy focuses primarily on the interests and requirements of staff at AAU: researchers, particularly young researchers, and graduates. AAU offers its staff guidance on how to position their publications both in terms of traditional methods of publication and electronic publication. This therefore enables the university to fulfil its social responsibilities by offering free public access to its research publications. Provided that there are no legal or economic obstacles, the AAU enables its staff to make their publications and other relevant research findings available through open access (OA), either exclusively or in addition to traditional publications. AAU provides its staff with the infrastructure required for open access publication, whilst also taking into consideration issues of accessibility, usability and data security. After the embargo period has expired, staff at AAU are encouraged to make previously published work available on online repositories, known as the “Green OA route”, or to use the “Gold OA route” for a first publication. AAU provides its staff with relevant advice and information on matters relating to the organizational and legal aspects of OA. AAU also provides target-group-specific information on national and international developments in OA. Where there is a specific need, and where possible, AAU provides its staff with financial support for OA publication (publication fees, author fees, etc.).  The Alpen-Adria-Universität Klagenfurt Research Support Service offers support to staff on open access publishing. 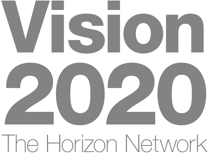 Further information on the staff portal.